With the current state of our world and the advanced threats from global warming, it has become increasingly necessary to find more eco-friendly ways of disposing of our waste. The current popular methods of landfills and burning waste are destroying our environment and poisoning our ecosystem. 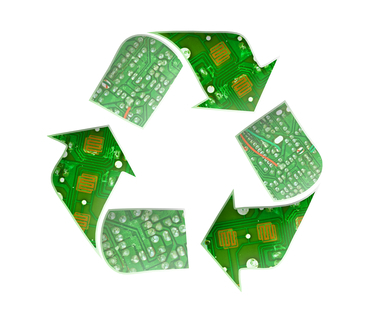 Fortunately, there are several methods of waste disposal that are much more environmentally safe. Earlier this year, Sweden revealed their newest method to dispose of food waste by turning it into animal feed. The process uses maggots to consume the food waste, and then those maggots are used as farm animal feed. Using over half a million larvae on a daily basis, this waste disposal method is able to get rid of at least one metric ton of food waste every day. About 75% of the waste we throw away can actually be recycled. While this is good news, it is only helpful if people actually start recycling their waste instead of throwing it away. It is important to know your local laws on how things need to be recycled so that it can actually be done successfully. Check with your local government to see whether it involves putting things out to the road in a separate bin, or driving them to your local recycling plant. It’s now common for a waste removal company to take your waste to local waste disposal sites, the environmental agency is now stricter than ever when it comes to recycling. This is a less popular, but far more sustainable method for disposing of waste. Waste is placed in a closed, oxygen-free container, and bacteria is added to essentially digest the waste. This process creates far less methane than traditional waste disposal methods, and it also produces liquid and solid fertilisers, which can be sold to help cover the costs of the operation. This is a method that can easily be done by everyone at home. Start your own compost to dispose of all of your food waste, keeping it out of landfills. The resulting dirt will be rich in nutrition and can be used to plant organic gardens in your back yard. 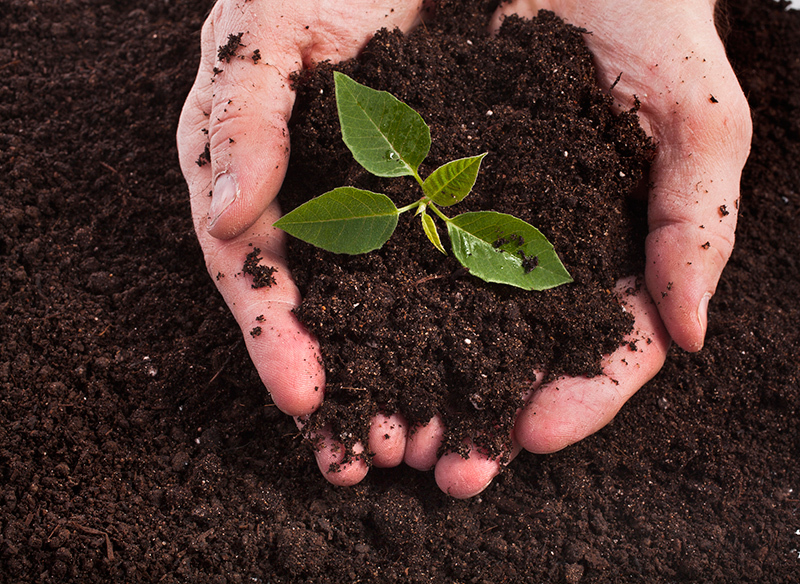 If you do not wish to have a garden, you can also sell the composted dirt to someone who does. The current popular waste disposal methods used throughout the world are not sustainable. They are causing more harm to the environment than we are able to fix. It is very important that we start to seek out alternative methods of waste disposal in order to help save the world.